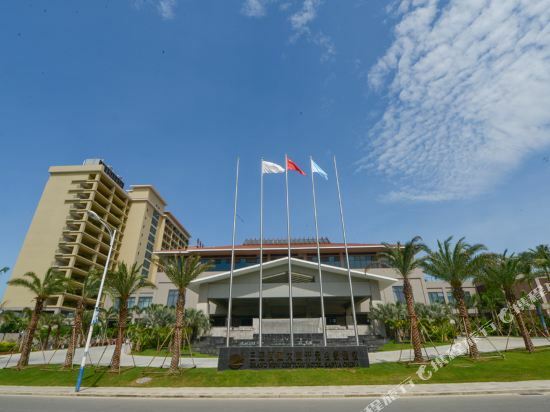 Just a short walk from Sanya Bay, the Le Parker International Hotel (Sanya Like Guoji Jiudian) is near Chunyuan Seafood Square and Sanya Pedestrian Street. 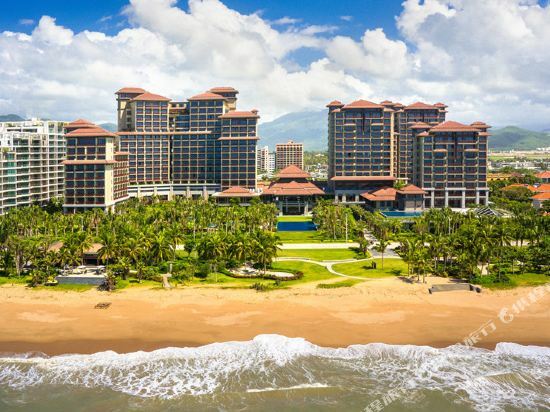 The Sanya Phoenix International Airport is 30 minutes by car. 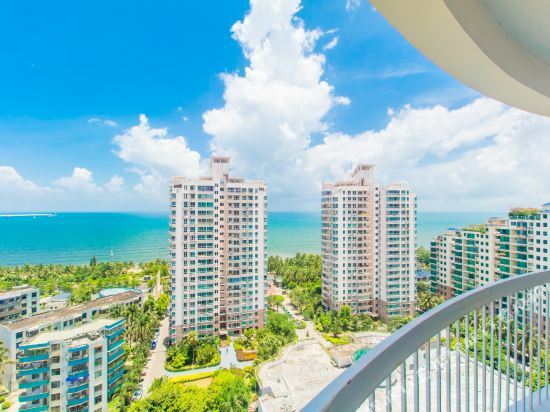 Diners can select from Western and Chinese fare, as well as fresh seafood dishes. 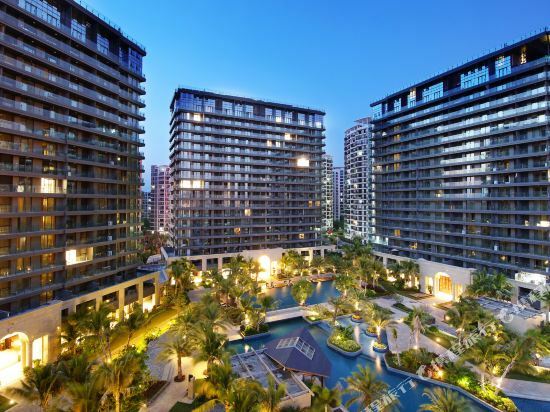 After a strenuous work out in the fitness center or a leisurely swim in the sparkling aerial swimming pool, guests can wind down in the hotel spa. 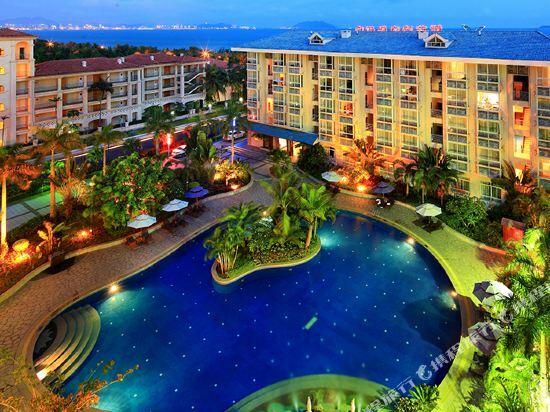 With the Sanya beach right at the doorstep, the Shengyi Holiday Villa Hotel & Suites (Shengyi Dajiudian) is a short walk from downtown Sanya and a 15-minute drive from the airport.<br><br>Western cuisine is available in the hotel dining facilities.<br><br>After a strenuous work out in the fitness room or a leisurely swim in the outdoor swimming pool, guests can wind down in the sauna and spa. 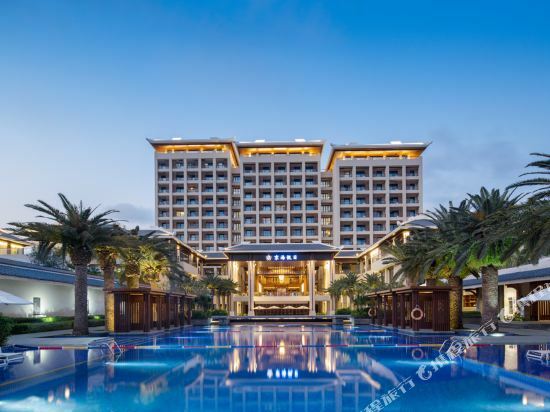 The Grand Soluxe Hotel & Resort Sanya (Sanya Yangguang Dajiudian) is an eight-minute drive from Sanya's Phoenix International Airport and a fifteen-minute drive from downtown Sanya. 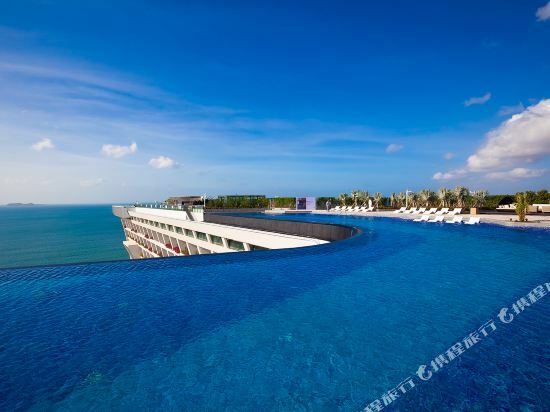 <br><br>This Sanya hotel features a range of guestrooms, all of which are equipped with LCD TVs, air-conditioners and super-sized, wide bathtubs. 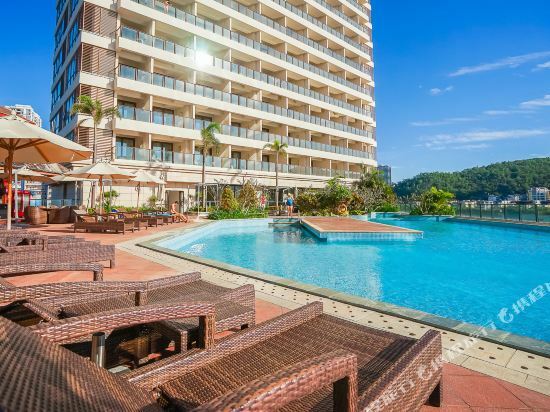 Some rooms also have sea views.<br><br>A banquet hall which can accommodates around 500 people is located within the hotel, as well as four function halls which are configurable to various specifications.<br><br>This hotel features a range of dining options including Chinese and Korean restaurants, a cafe, a lobby bar, beach bar and poolside bar.<br><br>A comprehensive range of recreational facilities is also available including outdoor swimming pools, children's swimming pools, hot springs, a beach area and a fitness center. 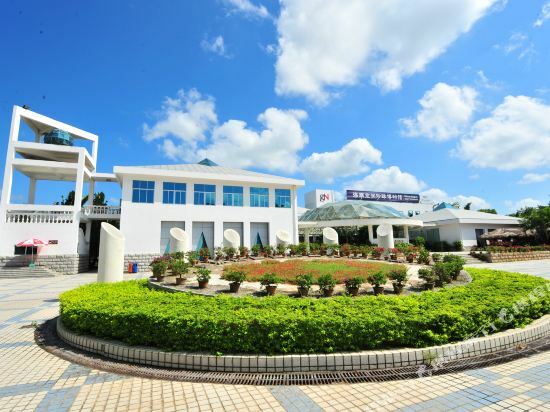 Other facilities including a golf course are available for additional charges. 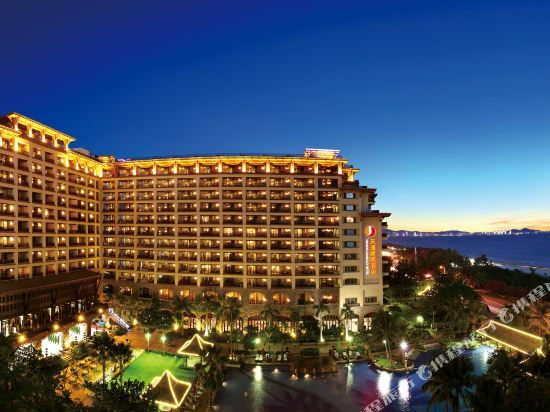 Sanya's Yiyun Seaview Hotel (Sanyawan Yinyun Haijing Dujiacun) is located within walking distance of the Xidao Scenic Area and several famous tourist destinations, and just 15-minutes by car from Fenghuang Airport.<br><br>The villa-style hotel offers many rooms with sea-view balconies and breathtaking vistas of Dongdao Island and Turtle Island, as well as beautiful gardens and a swimming pool.<br><br>Other facilities include a supermarket, restaurant, business center and mountain bike rental. 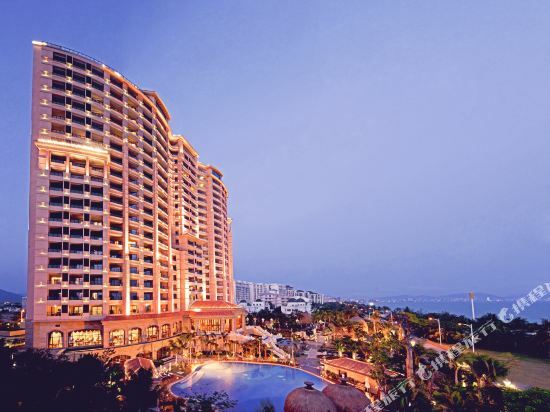 The Timton Jianguo Hotel (Tiantong Jianguo Jiudian) is located in Sanya Bay, which gives guests of this hotel gorgeous views of the water. 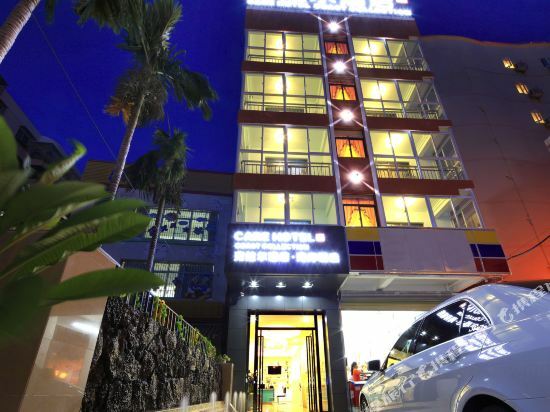 Guests can enjoy free parking and Wi-Fi access in public areas. 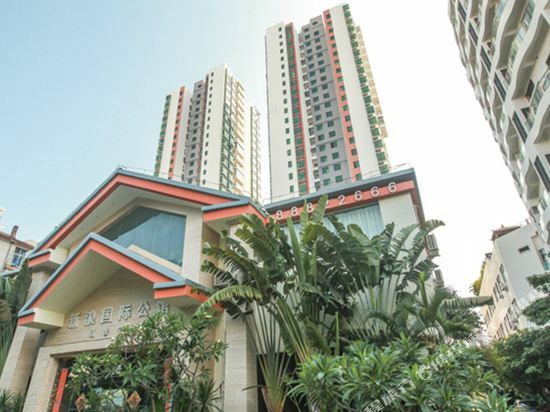 Dining choices include Chinese and Western restaurants as well as a coffee shop. 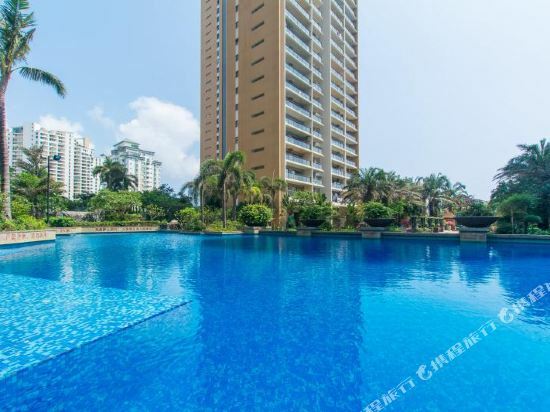 When you get some free time, spend it relaxing in the sauna, getting a massage, exercising in the state-of-the-art gym, playing a game of billiards or beach volleyball, or just simply enjoy the outdoor swimming pool. 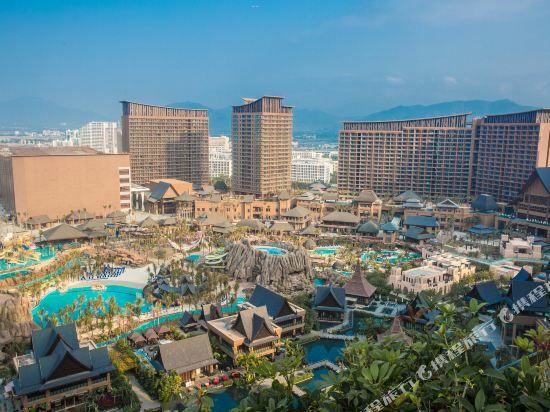 Situated within walking distance from the sea, the Sanya Jinglilai Resort (Sanya Jinglilai Dujia Jiudian) is only a 5-minute drive from downtown Sanya and a 10-minute from the popular Tianya Haijiao Scenic Spot.<br><br>Covering a total of 20,000 square meters, this Sanya resort consists of a main building and 13 villas.<br><br>Chinese and Western restaurants are on hand to serve guests, and the menus include Cantonese, local cuisine, BBQ, and international food.<br><br>For recreation, there are a lot of options available for guests. 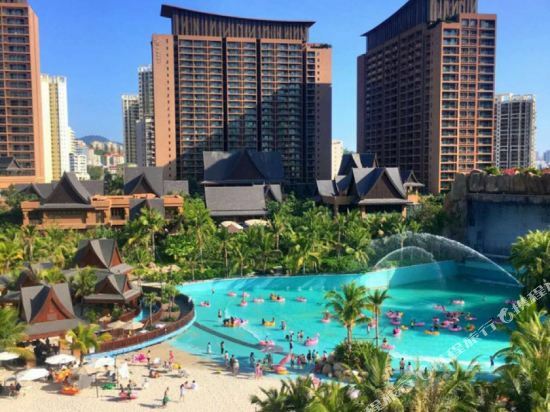 Sports enthusiasts can play beach volleyball, swim in the outdoor pool, or work up a sweat in the gym. 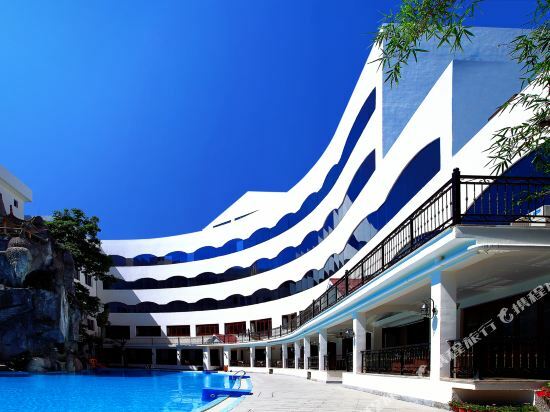 Those interested in less strenuous relaxation can head down to the spa for a massage. 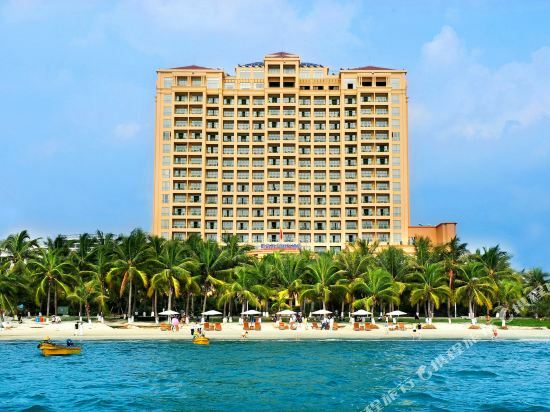 Sanya's Yelan Bay Resort (Sanya Yelanwan Dujiajiudian) is within walking distance to a long list of attractions including Tianya Haijiao (The End of Heaven and Edge of the Sea), Big and Small Dongtian and Nanshan Temple. 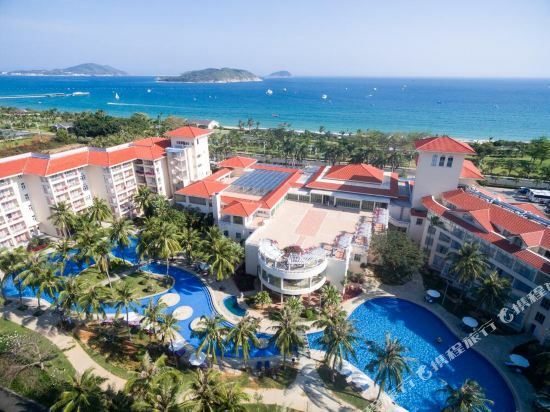 Overlooking both East and West islands, this Sanya hotel is easily reachable from the airport.<br><br>Guest rooms in this Sanya hotel come equipped with all the standard amenities.<br><br>Chefs in the Chinese restaurant prepare authentic Hainan cuisine, seafood dinners and BBQ. 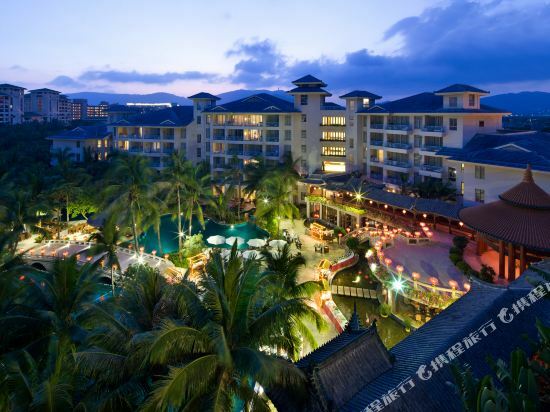 Guests can also check out the seaside Western restaurant for tasty meals and endless sea views.<br><br>Business guests can use the meeting facilities and business center for all their professional needs.<br><br>The hotel's sauna and outdoor swimming pool are great places to relax after a long day.<br><br>This Sanya hotel richly incorporates cultural elements from the Li minority group into its uniforms and decoration, and hosts activities with authentic music, bamboo rod dancing, rice wine and food. A room, a poem, written by heart. A room, a picture, painted with soul. 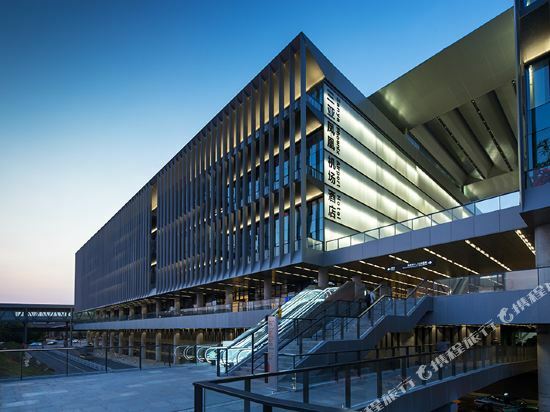 Here we read poems, here we find pictures. Here we smile by the seaside. 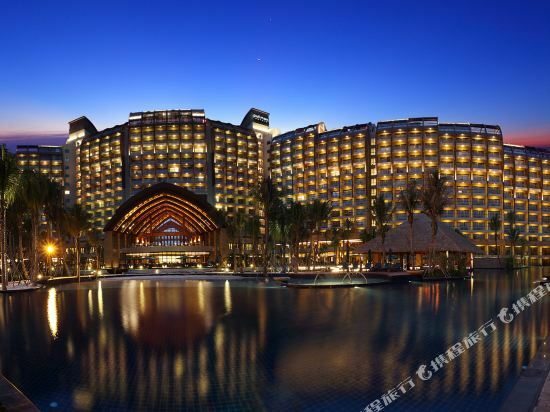 If you want to stay in the best hotel in Sanya, China, please come to Trip.com for a custom trip. 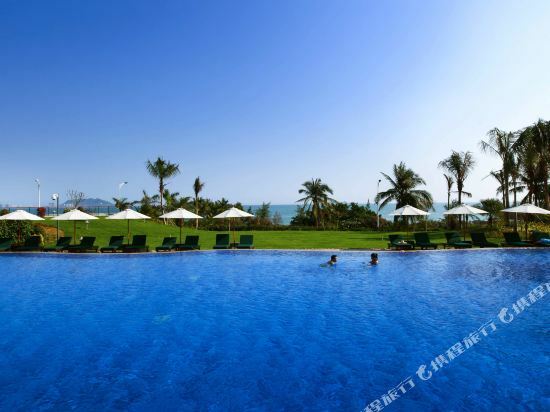 Staying in exclusive Sanya Tianya District hotel Trip.com offers, you can fully relax and enjoy the stay in Sanya and around Sanya. 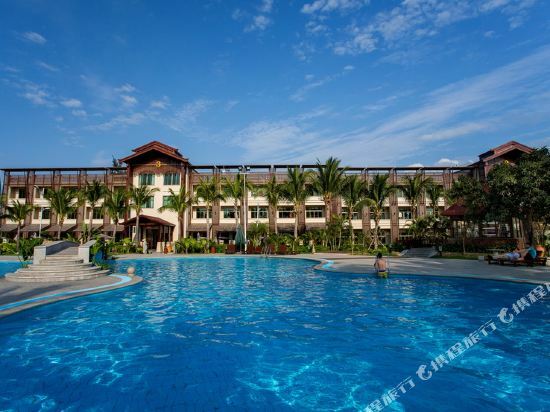 All these Sanya Tianya District hotels lead in the industry in aspects of environment and recreation facilities, providing the best hotel service in Sanya. 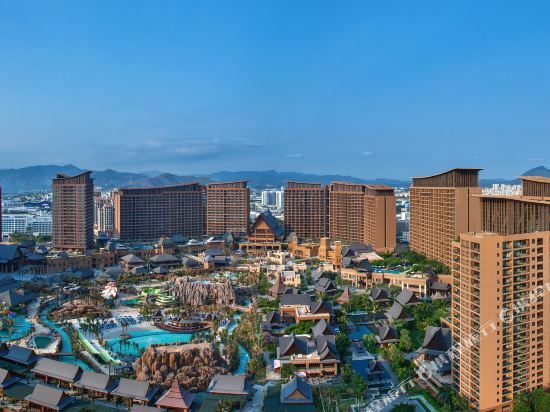 To ensure that you can find the latest Tianya District hotel in Sanya, the latest hotel price as well as hotel facilities and indoor facilities information will be offered. 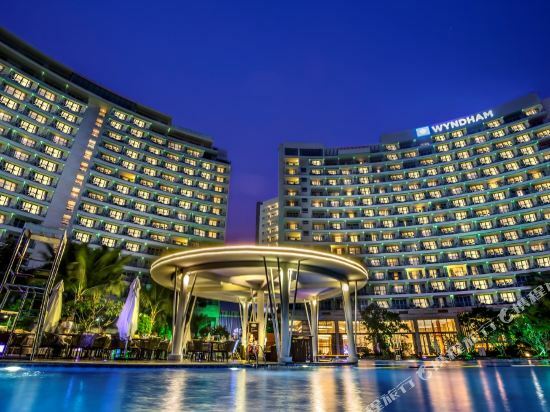 In the meantime, detailed photos of Sanya Tianya District hotel will be displayed, making you know quickly whether hotel’s interior environment meets your taste. 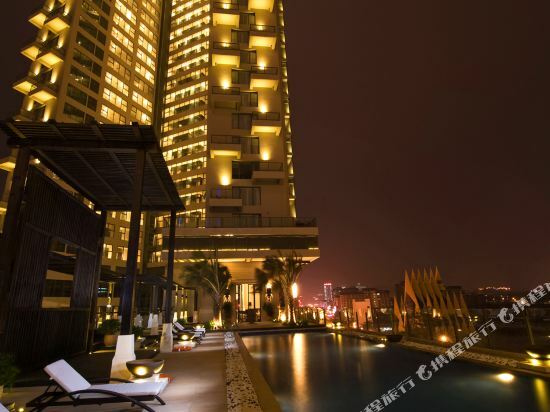 Besides, you can know specific location and reviews on Sanya Tianya District hotel from millions of users. 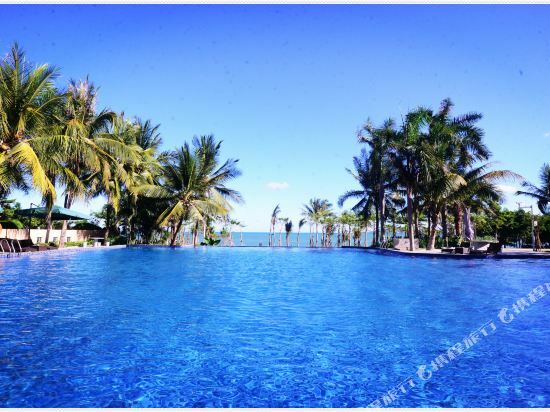 If you want a nice room with limited budget, please filter through price and distance to get an appropriate Sanya Tianya District hotel. 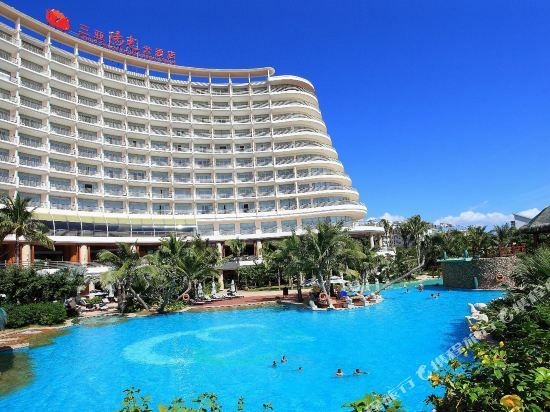 To ensure you can experience the best Sanya Tianya District hotel, users and we give a comprehensive rating on hotel, which gives useful help. 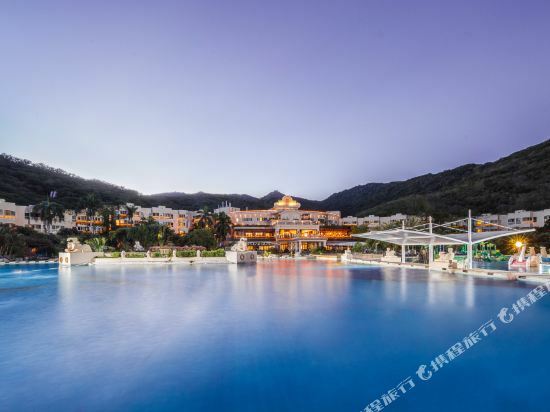 Believe it or not, as the biggest online travel service company, we have the best service assurance and perfect users’ experience to meet your requirements in different aspects, no matter it’s Sanya hotel or Sanya Tianya District hotel.